Slideshow: Drugstore support braces. Are they what you need? Brace Yourself: Do You Need To? Whether you’re strolling the aisles of your local drugstore or clicking around online, it’s easy to find braces meant to support your neck, back, ankle, wrist, and other joints. Should you try them? It depends. In most cases, it’s best to see your doctor first. If you use them wrong, or they don't fit the way they should, braces may do more harm than good. You can use braces as part of the standard at-home treatment for common sprains -- rest, ice, compression, and elevation (RICE). If you wear a compression or padded foam brace while resting and elevating your ankle, it could help protect the joint and ease your pain, swelling, and bruising. See your doctor if the injury doesn’t get better after a couple of days, or if you can’t bear weight on your foot. Plantar fasciitis is a common condition that hurts the sole of the foot. 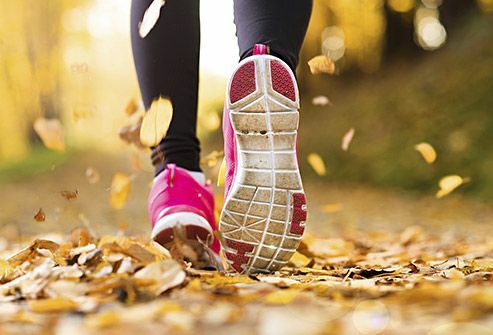 It often strikes runners, people who spend a lot of time on their feet (nurses, construction workers, teachers), and those who are overweight or obese. A night splint, or brace, can bring you relief. It keeps your foot and ankle in a neutral position while you sleep. It stops your plantar fascia, the band of tissue that connects your heel bone to your toes, from tightening up during the night. That makes it hurt less to walk. Do you have soreness, weakness, or numbness in your fingers, palm, or forearm? Do you feel the need to “shake out” your hands and wrists after long bouts of typing? These are symptoms of carpal tunnel syndrome. It happens when the nerve that runs from your forearm to your hand gets squeezed. If you have it, your doctor may suggest you rest the hand or wrist that's bothering you. She might also recommend you wear a brace or splint at night to keep your wrist in the right position. That can help relieve your symptoms. Nearly everyone has it at some point. If yours tends to bother you during certain activities, like driving, then it’s okay to use a brace to help stabilize and warm the area. If you get a backache after lifting something heavy, for instance, you might consider using one for a day or two. It's not a good idea to rely on back braces for a long time, though. They can help you recover from an injury, but aren't meant to manage an ongoing problem. The best way to avoid injuring your back while picking up something heavy is to use proper posture and lifting technique. Always squat down to pick up an object, bending at the knees. Straighten your legs to lift, rather than leaning over from the waist. 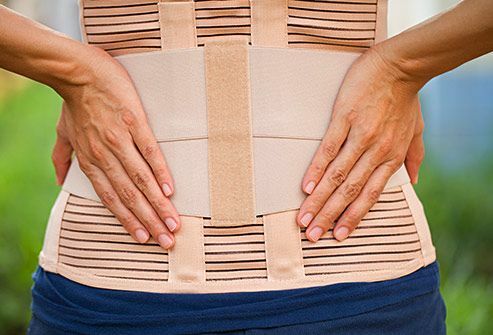 Using a back brace might help remind you to lift the right way. 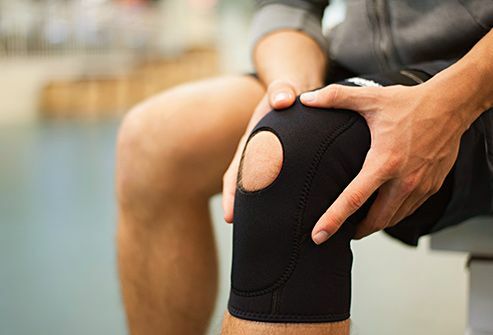 Knee braces have become popular among some athletes, who count on them to help protect their joints and lower the chances of injuring their ligaments, the bands that connect bones. But there's no proof that they keep injuries at bay. They may make it harder for you to sense the position of your knee. That could give you a false sense of security, and make it easier to overdo it and hurt yourself. If you’ve already injured your knee, have a doctor check it out. He may recommend a hinged or compression brace, depending on the type of injury. A brace won’t help with inflammation or swelling in the joint. OA happens when the cartilage inside your joints breaks down. It’s a common problem that can lead to pain, stiffness, and swelling. If you have it in your knee, a soft, padded sleeve-type brace may help. Your doctor may suggest an unloader brace. It can stabilize your knee and help keep the joint in place. That may make it feel better and make it easier for you to stay active. These braces are expensive, though, and oftentimes a doctor needs to prescribe them. It’s best to use them sparingly. It's more important to do any physical therapy your doctor recommends. RA is an autoimmune disease. That means your immune system mistakenly attacks your body's tissues, including your knuckles and other small joints in your hands and fingers. A 2008 study found that people with RA who wore a working splint for 4 weeks felt much better. These types of splints support your wrist and hand joints while you’re doing your usual activities. They're different from resting splints, which keep you from moving body parts that hurt. Ask your doctor if a brace could help you when your symptoms flare up. You'd need to stick to your usual treatment plan, too. These look like hard lumps that jut out at the base of your big toe. They happen over time as the joint in that toe moves out of alignment, and they can hurt a lot. Bunion slings or splints aim to realign the big toe, moving it out and away from the rest of your toes. They may give you short-term relief when you’re sleeping, for example. But the pain often returns when you take off the splint -- and they’re not practical for 24/7 use. You can’t wear most of them comfortably inside your shoes. For common overuse injuries like tennis elbow and golfer’s elbow, you usually need to take a rest from the activity that caused the problem. 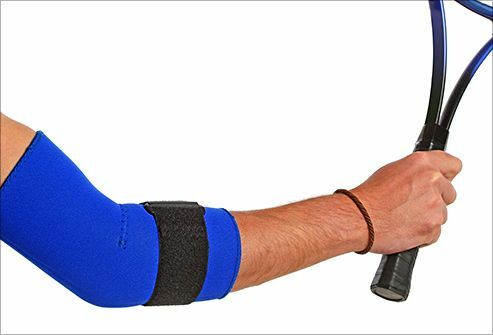 If you have to keep doing it, a brace that you wear just below your elbow on the forearm can relieve pressure. 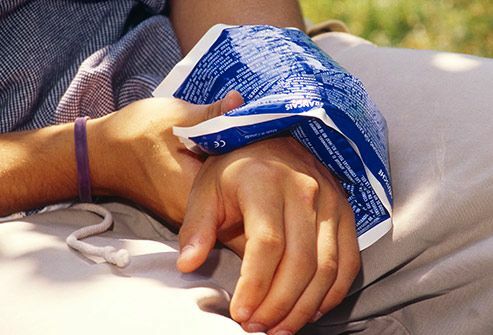 If you fall and hurt your wrist, it’s tempting to treat it with a brace, since they're so easy to find at the store. But most wrist braces are meant for only a handful of specific conditions, like carpal tunnel syndrome. And the bones in this body part can be hard to repair, so you’ll likely need more than a splint to heal. 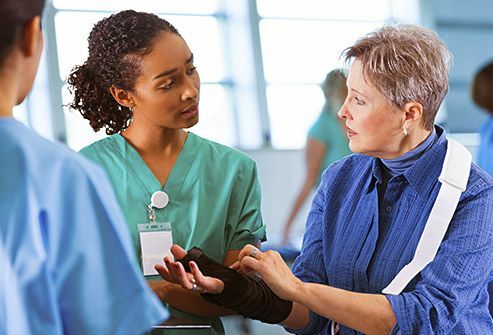 If you have an ongoing issue that won’t go away, see your doctor to find out whether you have a fracture or another injury. Charles Kim, MD, assistant professor of rehabilitation medicine and anesthesiology, NYU Langone Medical Center. Neeru Jayanthi, MD, associate professor of orthopaedics and family medicine, Emory University. FamilyDoctor.org: "Ankle Sprains: Healing and Preventing Injury." American Orthopaedic Foot and Ankle Society: "Plantar fasciitis." LeBlanc, K., American Family Physician, April 15, 2011. Pub Med Health: "Carpal tunnel syndrome: Wrist splints and hand exercises," "Lumbar supports for the prevention and treatment of back pain." 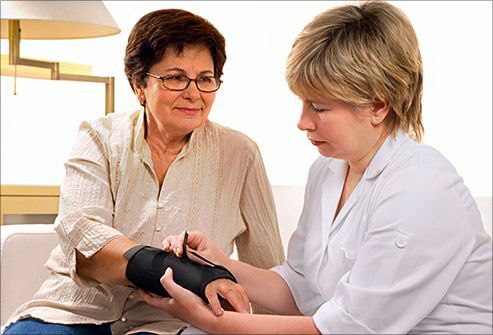 PubMed Health: “Carpal Tunnel Syndrome: Wrist Splints and Hand Exercises." University of Maryland Medical Center: "Braces." Oklahoma State University "Back Safety." Paluska, S. American Family Physician, Jan. 15, 2000. Sohil, N. The American Journal of Sports Medicine, April 2005. Salata, M. Sports Health, September 2010. Gravlee, J. American Family Physician, February 2007. Arthritis Foundation: "When Knees Need Support." Veehof, MM. Arthritis and Rheumatism, Dec. 15, 2008. Adams, J. Rheumatology, Aug. 13, 2008.